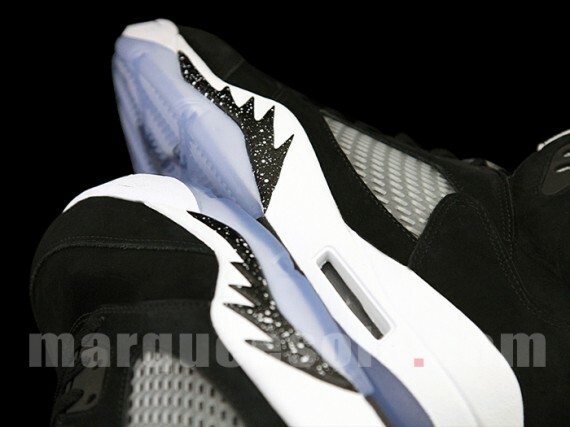 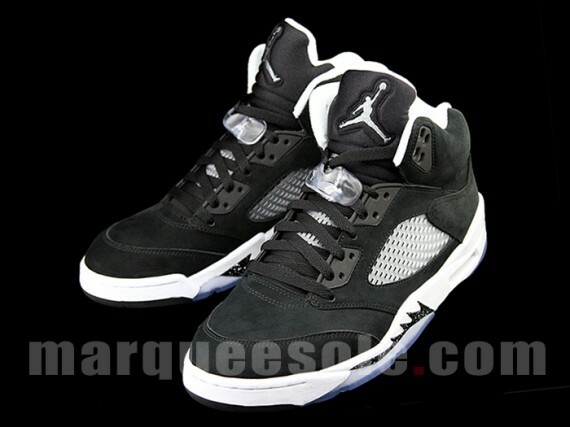 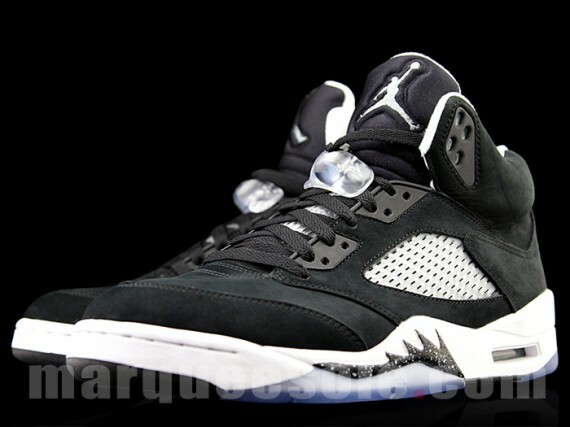 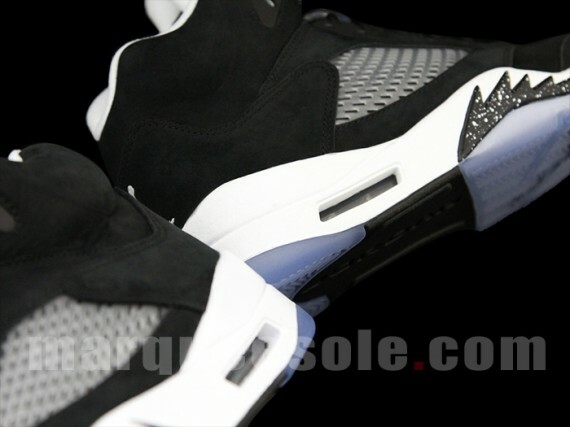 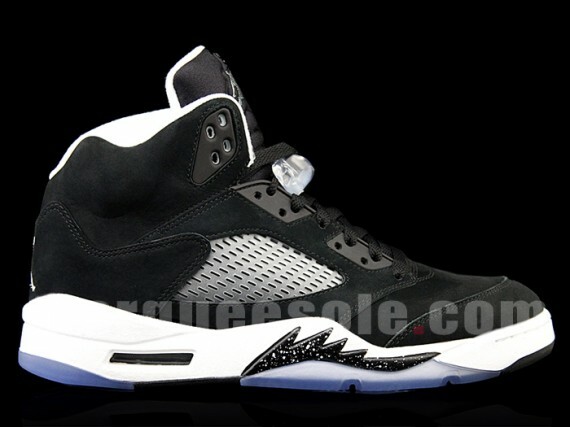 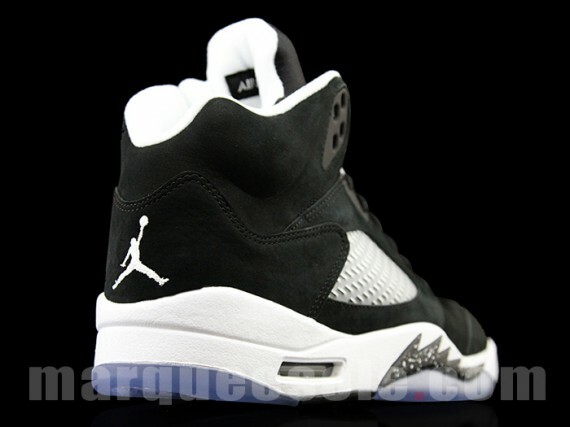 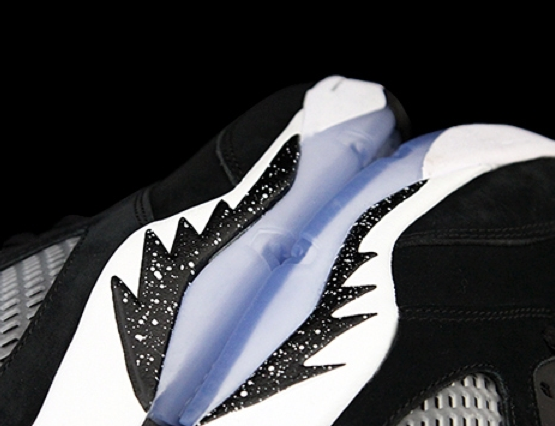 The Air Jordan V “Oreo” release date is on November 29th and will release at retail price for $160. 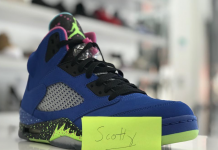 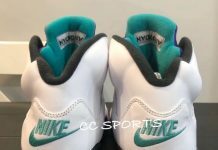 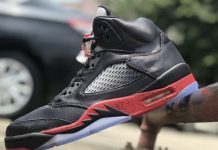 Like many Black Friday releases of the past, Jordan Brand has added the Air Jordan 5 “Oreo” as their Black Friday release this year and it’s guaranteed to be a banger. 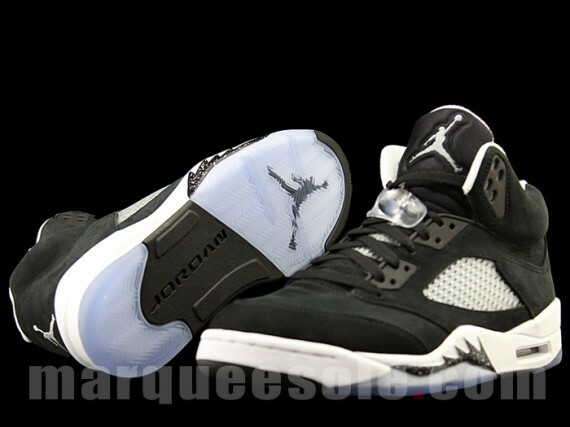 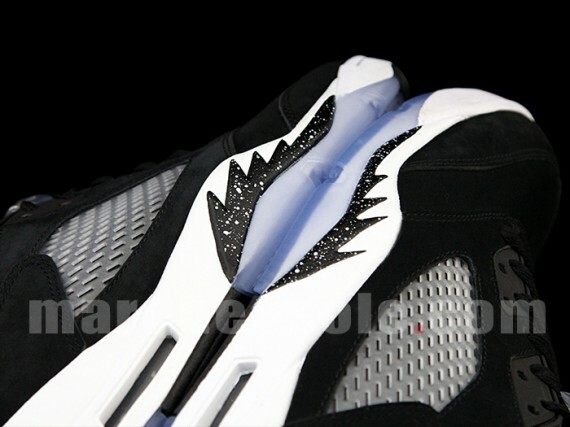 Let us know if you’ll be picking these Black and White retro’s in November.